Go head to head with the brand-new MASSIVE quiz game on console! Featuring our witty and devious AI game host Salli, take on It’s Quiz Time’s catalogue of over 25,000 questions. Face off against up to 8 players using your smartphone, or grab your controller and put yourself to the test. 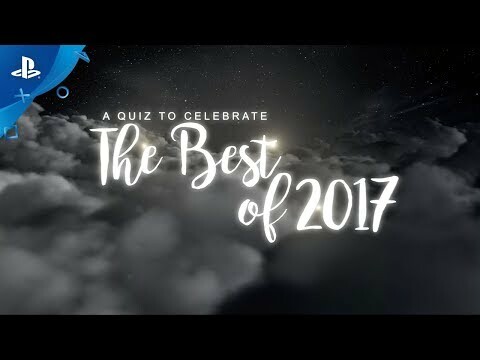 Over 25,000 questions make this one of the largest quiz games ever on console. Meet Salli, the latest in AI technology. Witty and devious, she’ll pit you against friends and family, encourage you, and put you to the test as you play along. With thousands of categories to choose from, it’s perfect for all ages! From cartoons to video games, sports and history...we’ve got you covered. Up to 8 players can simultaneously play together using their smartphones! 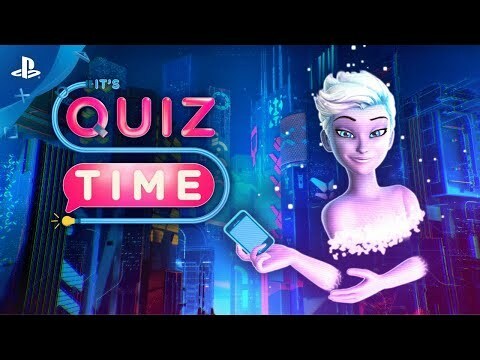 Take selfies, hide your answers, and share with your friends - It’s Quiz Time gives you a whole new way to play. Play along with topical quizzes based on real-world events, grab your controller for the Solo Score Attack, customize your round playlist, and more! So grab your smartphone and join Salli for an entertaining party trivia game on console with It’s Quiz Time! It’s Quiz Time. Copyright 2017 by Relentless Vision 1 Ltd. All rights reserved. Published and distributed by Vision Games Publishing LTD.